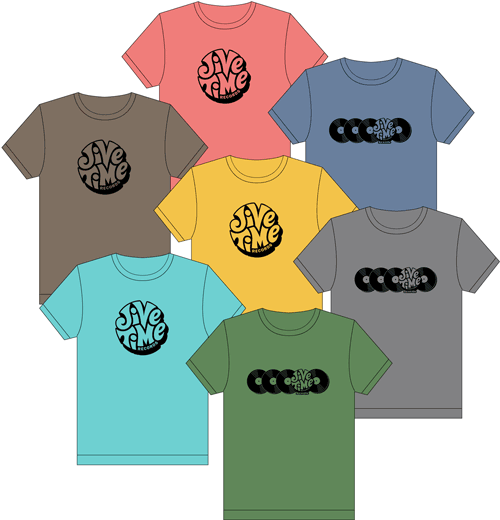 New Jive Time Logo Tees! Our new logo tees have arrived. Choose from two designs and several colors! Our 100% cotton retro-fit shirts are hand-screened with a eco-friendly, water-based ink for a super soft, vintage feel. Men and woman’s sizes S, M, L, XL. Also available online!